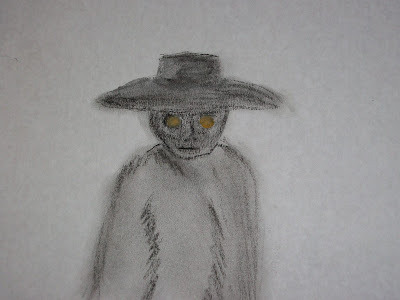 What do you make of these beings which we call shadow people...? If they are demonic, which could definitely be the case, as they are most commonly noticed in locations with dark hauntings. Whether they are brought in by ritual, or deep occult practice, or where horrible occurrences have taken place. But they are certainly not limited to one location, as they are seen all over the world, even in homes where cleansing's have taken place. If they are ghosts, I have heard it said in theory, that they might not be able to fully form and only become shadow. Also worth noting, people have seen shadows in the shape of animals as well. I know someone who had actually walked into a room and saw a shadow person in direct line of sight. 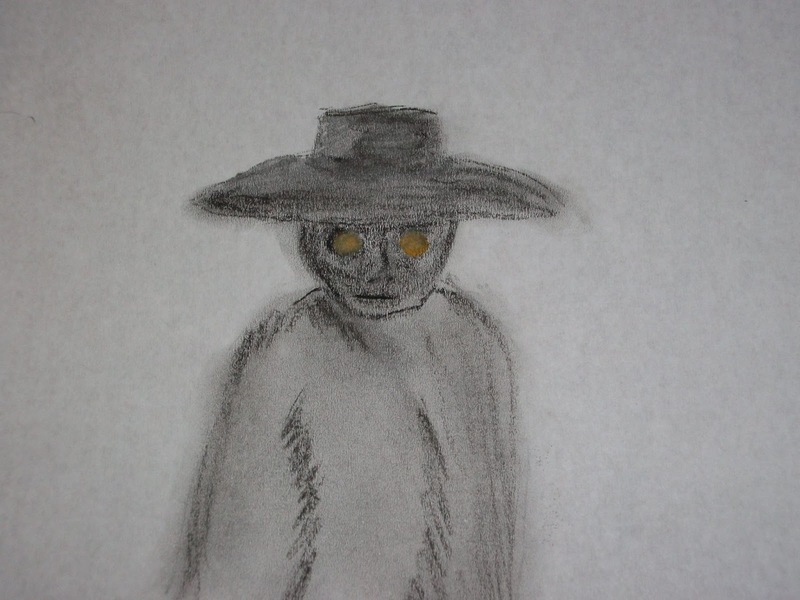 It was described as a black shadow, but there was enough time, and focus to see it had eyes and other facial features. It stood over 6 feet tall, (as the person who witnessed it was 6 feet tall,) standing in a door way. "It was like I caught it off guard", it turned and looked at her and vanished. What happened two months later, her grandfather passed away, along with a string of other family members. So it is possible they are death warnings, who appear and let us know something is about to happen. Are they "shadows of what have been" as the ghost of Christmas past has told Ebenezer...? It's possible as well. I remember a story in a small town of a teenager who would see this thing in his house quite often. But it would be wearing a stove pipe hat. Who dresses like this? I would think only people from the pre 1940's, but every now and then you see the good ol' top hat being worn. The style of hat is also associated with magicians. So this leads to another idea. Maybe these shadow beings are a direct conjuring from invocations, sent as a spies. Another story, (a little off topic) about a man in a top hat... There was a girl who said, when she would drink she'd see this man in the corner of her eye, clear enough to see he was in a dark suit and top hat. When she would take a drink, he would tip his hat off to her. Very strange. These beings have been spotted wearing hats and hoods on many occasions, so wherever they come from there is a need for clothing. If they are inter-dimensional, who says they have to be human..? They could be some type of alien trapped in a cross warp, or sent into an alternate dimension between earth and another planet, or time and space, or any other number of possibilities. These beings are usually described as very tall, never speak, and vanish. I wonder if there are multiple vortexes all over the earth where they can go in and out of, or if they have the technology to create their own vortexes at will, by mental capacity. You never hear of one grabbing its wrist watch, or it's collar buttons before disappearing like on Star Trek. One thing carried over between almost all sightings is the human form. So it leads me to believe, if they are of alien origin, we know that there is certainly a need for arms and legs wherever they come from, and maybe we are just the product of evolution from their race, which they periodically come to check up on. And you may hear once in a while of the black mass, nothing but a blob of shadow which moves about as well. Another idea that comes to mind is maybe these are remote viewers from next door, or on another continent, or from another planet. Maybe they aren't really here, only in visual form because they become illusion rather than a full on physical visitation. This is the easier way. Becoming an optical illusion would be helpful to them as they can be quickly dismissed as a trick of the eye and forgotten. But still even at that, tends to make me lean toward spies. People are curious creatures, and if I had the ability, I would be watching to see what those crazy creatures are up to next as well. I remember one story, where a remote viewer was spotted by the targets and was told to return immediately. What did the witnesses see then? 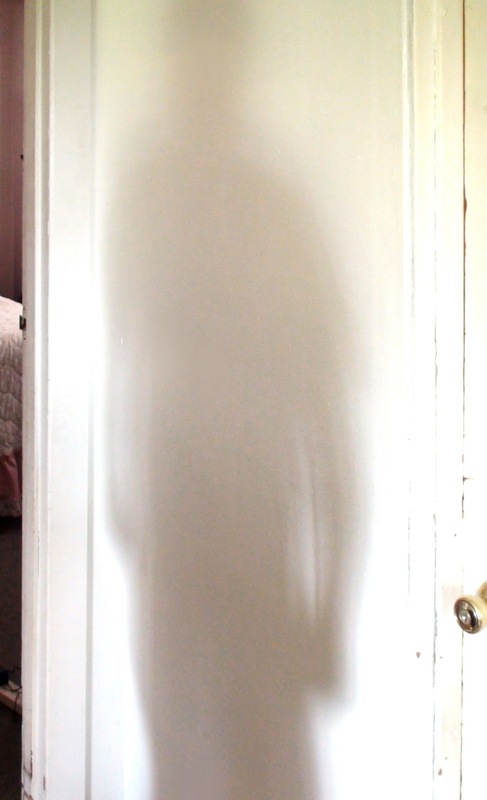 A shadow being? Maybe... And that part will never be answered as far as I know. 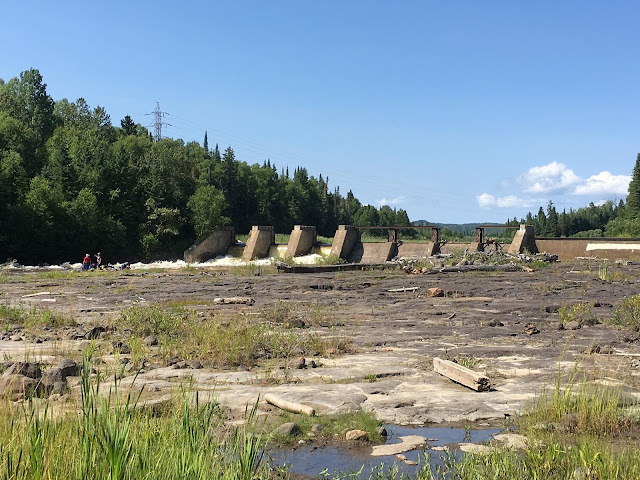 One thing is for sure, these dark manifestations can be ascribed to demons to drugs and anything in between, and people from all walks of life have seen them. The subject is definitely an interesting one to say the least. But when it comes down to it, we don't really have the answer.